Why is ESGI a yearly subscription?  ESGI is what is typically referred to as Software as a Service. Rather than being a large upfront cost, with optional version updates that you can purchase in the future, we have a lower reasonable cost to use our software, with free updates, backups, and access from any computer with an internet connection. You can read more about this software model, and why we chose this route here. Also, we modeled the pricing after 9 months, and give everyone 3 months free. Each district has different dates for breaks, so this made the most sense.